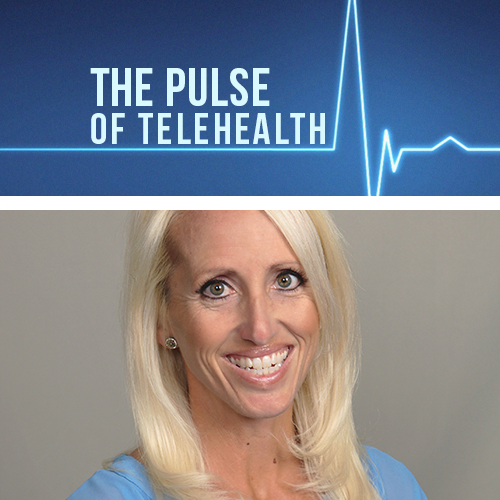 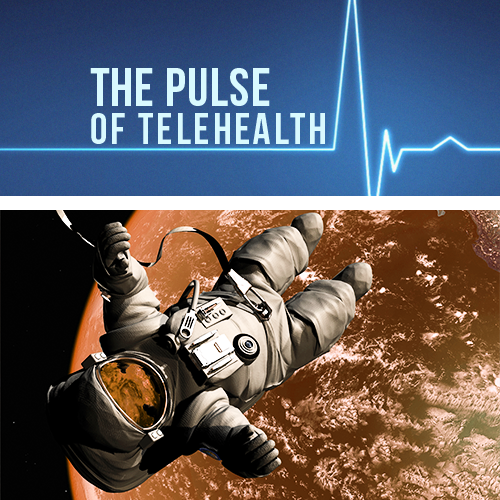 It seems as though new developments in telehealth make the headlines every week. 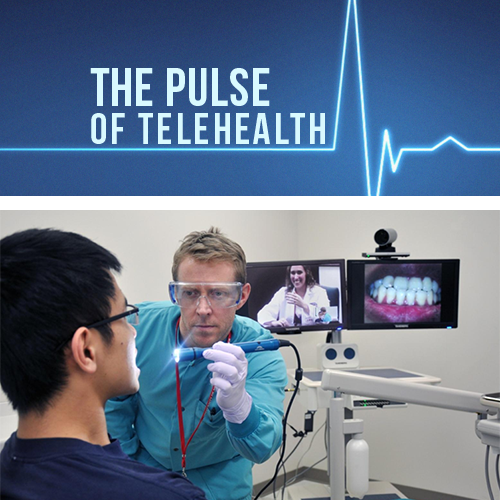 With healthcare organizations searching for more cost-effective ways to provide care, telemedicine is being used to streamline a wide array of healthcare treatment options. 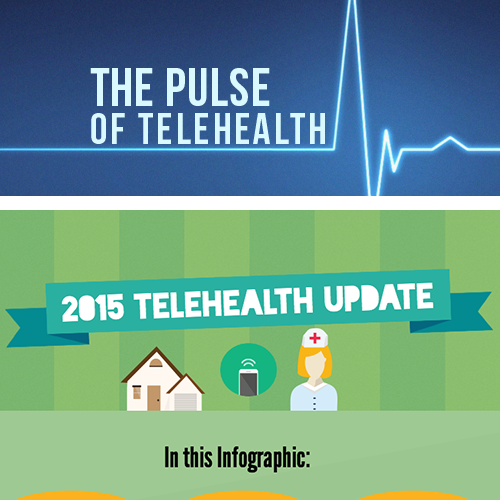 This infographic highlights the major updates since 2015 began, and shows the projected growth and revenue it will experience in the next five years.